Home » Diet » Top 5 Health Benefits of Jujube! Though there is no precise place of origin, with common names such as ‘Chinese’, ‘Korean’, and ‘Indian date’, it is fair to assume that the ‘ziziphus jujuba’ or simply the ‘jujube’ originated in Asia. The richly coloured red fruit is symbolic of fertility in Korea, where it is thrown at the skirt of the bride during wedding ceremonies in the belief that it will encourage childbirth. There’s more to this autumnal oval-shaped fruit than cultural symbolism however; jujube has been utilised in a culinary context as ingredients in teas, rice cakes and for a plethora of medicinal applications in traditional healing. 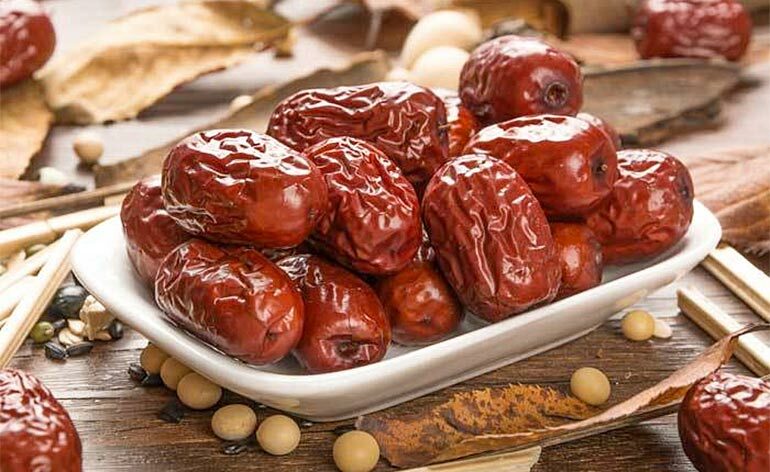 Let’s delve further into this intriguing date and discover the Top 5 Health Benefits of Jujube! Valerian root is recognised as a herbal sleeping aid, as it contains a compound known as ‘isovalerate’, which binds to the same receptors in the body as caffeine, but has the opposite effect. Research suggests that combining valerian root with jujube improves quality of sleep and recovery. This is thought to be due to the flavonoids, saponins and polysaccharides present in the seeds of the fruit – compounds recognised to have sedative properties. Forget the pharmaceuticals next time you’re suffering from jet lag – nature has you covered! Some of the slightly sedative properties of jujube have been found to be an effective natural aid in reducing anxiety, a condition to which medication can often be prescribed that causes a host of harmful effects. Jujube is a strong source of vitamin C, containing around 170% of the UK RDA in a 100g serving. Vitamin C is beneficial for respiratory conditions such as asthma, while also aiding in the prevention of chest infections. Increased vitamin C can reduce ‘Exercise-induced bronchoconstriction’ (narrowing of lungs that restricts breathing post-exercise). Bored of citrus but still need your vitamin fix? Here’s your alternative! Jujube contains an an antioxidant phenol known as ‘puerarin’, which helps build up the body’s defence mechanism against free radical damage, that could potentially lead to heart disease. Additionally, puerarin also helps to regulate cholesterol, thus keeping blood pressure in a healthy range. A 100g serving of jujube contains around 10% of our RDA of iron. Iron plays a crucial role in the production of red blood cells and haemoglobin, while vitamin C (also present in jujube) assists in the body’s absorption of iron from plant-based foods. Consuming this nutrient-dense cocktail will up your intake of iron, while also assisting in absorbing the iron already consumed from other foods. If you’re interested in treating conditions such as anxiety and insomnia through natural medicine, or if you’re wanting to explore some exotic Asian snacks but still be nutritionally conscious – jujube is a deliciously beneficial addition to your diet. Whether eaten fresh or dried, or drunk as a tea, you can be confident that you’re in good hands with jujube. Had a date with this red date? 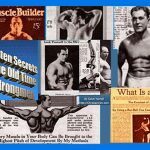 Tell us about it below or @ KeepfitKingdom ! 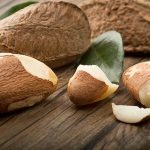 Top 5 Health Benefits of Brazil Nuts!